Wales Millennium Centre is seeking freelance Marketing and Communications support for Festival of Voice – our biennial international arts festival in Wales’ capital city. Festival of Voice celebrates the spirit of discovery, with one-off performances and new collaborations alongside great artists and great gigs. We believe in the power of the voice to awaken, challenge and inspire, and we love the unique connection of shared live experiences. We are bringing artists and audiences together to hear and be heard. 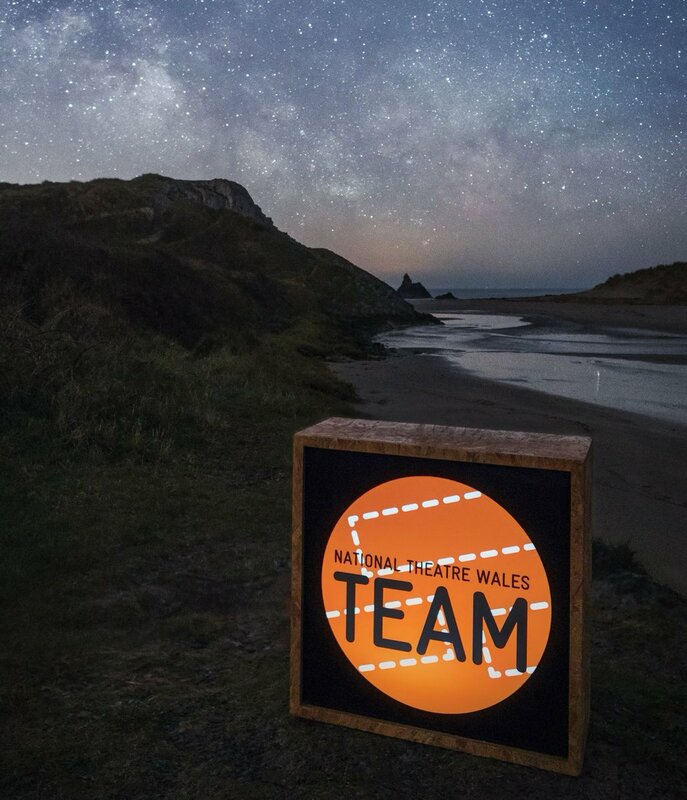 This festival is a demonstration of Wales Millennium Centre’s new vision and ambition to create innovative work that showcases Wales to the World – and we are looking for enthusiastic, passionate individuals to be a part of this exciting journey. This role is an 11 month freelance position working between 3-5 days per week (days will fluctuate depending on the volume of activity and proximity to festival dates – and can be worked fairly flexibly). This project will require the successful freelancer to be available to work from now until during the festival which takes place 7 – 17 June 2018. Individuals with a passion for social, new and digital media – knowledge of the latest communication platforms, how they should be used and what benefits they could bring to Festival of Voice. An ability to share our vision, mission and narrative for both the Centre, and Festival of Voice – recognising the differences between PR/Sales messaging and creating engaging, creative content to share via social media and other platforms. Creative, ambitious and tech-savvy communicators with an understanding of different audience profiles and how to engage them. Attention to detail to develop and implement processes and procedures to maximise the efficiency of Marketing and Communications planning with the ability to evaluate effectiveness, reach and conversion. Confident, innovative arts, music and culture enthusiasts to embrace, endorse and deliver our brand narrative – helping us share Festival of Voice with the world. Strategic marketing, communications and digital planning, implementation and evaluation. Content creation via digital applications, editing and producing for a range of platforms. Effective organisational, communication and IT skills, including use of Microsoft 365, iPhone video applications, editing and production for social, website, vimeo and YouTube as well as internal/external e-communication. Ability to work as a team as well as on own initiative. Ability to prioritise work and accommodate tight deadlines. A sense of fun, positivity and passion for the Arts. To support in the delivery of an exciting and engaging Communications Strategy and content for Festival of Voice. To support in an administrative capacity – contacts databases, research etc. Deliver the digital and social media strategy in collaboration with other team members. Work to ensure any digital and social content and activity corresponds with other Communications campaigns and strategies. Driving the delivery of online and social media strategy, and identify opportunities to engage digital channels wherever possible. Ensure careful monitoring of web analytics, social media statistics, profile trends and report regularly alongside the Marketing and Communications Manager. Schedule regular, relevant and engaging social media content. Work with the team and with collaborators to develop creative opportunities for content. Delivery of adverts and certain content under the supervision of the Marketing and Communications Manager. Experience of or willingness to learn CMS system (no coding needed) to upload content to the Festival’s website. To undertake any other relevant tasks in line with your job description as asked by the Festival Communications and Marketing Manager. To be part of the core team delivering on the ground during the Festival and make sure the festival comes to life. The post will report in to the Festival’s Marketing and Communications Manager and works within the Festival of Voice team, working closely with the Centre’s wider team, as well as with other festival venues and stakeholders. The post will be based at the Wales Millennium Centre with some remote working possible. Please email CV and covering letter outlining your relevant experience to: jayne.smith@wmc.org.uk by 15th September 5pm.